Situated on the fringe of Plettenberg Bay, we offer you ideal, affordable accommodation for your getaway or business trip. 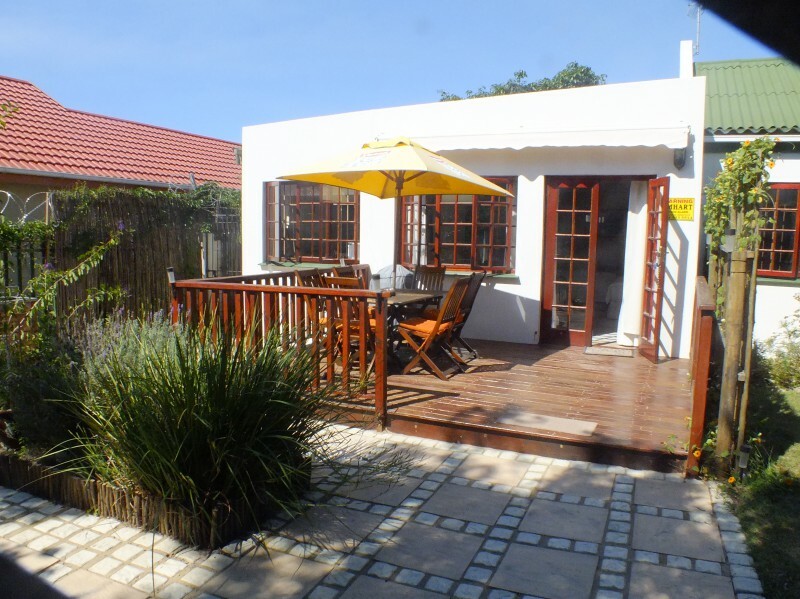 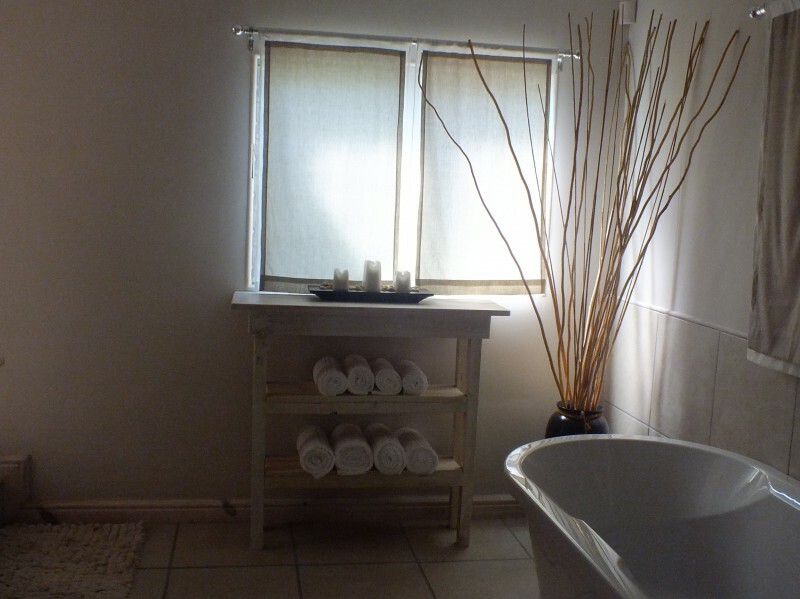 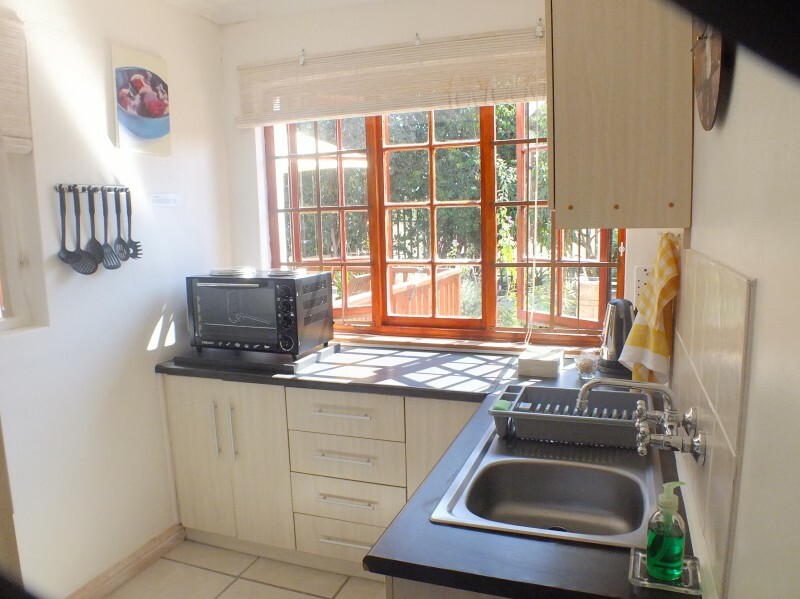 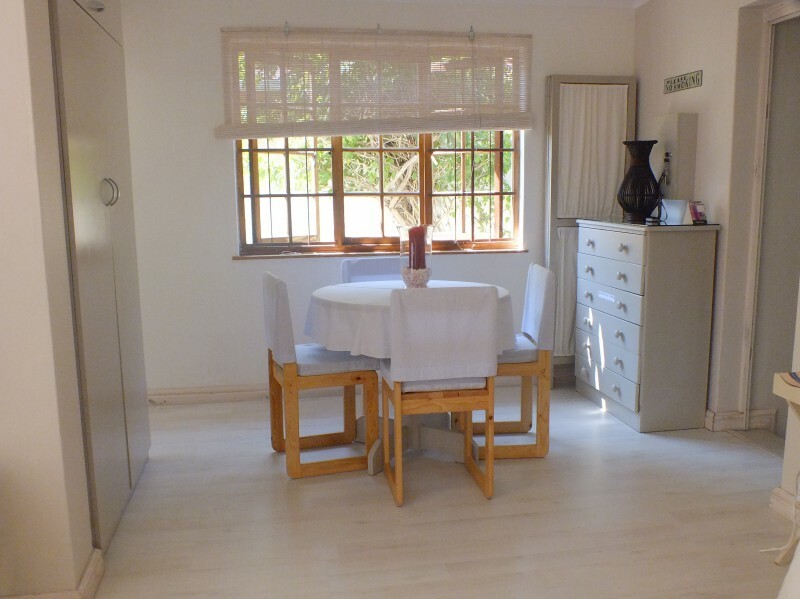 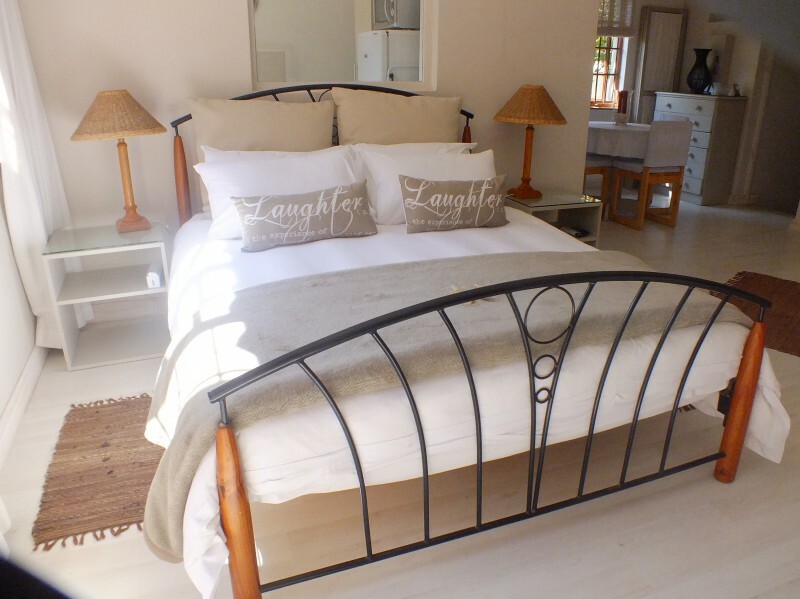 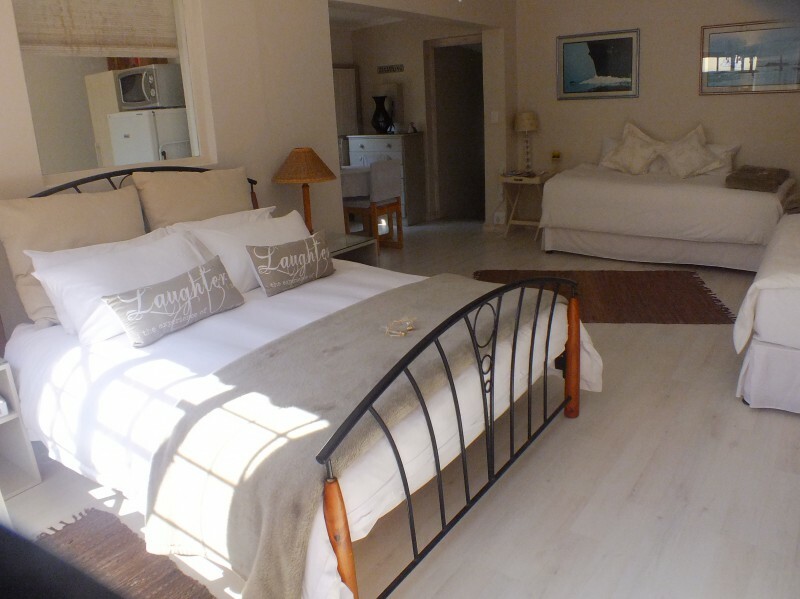 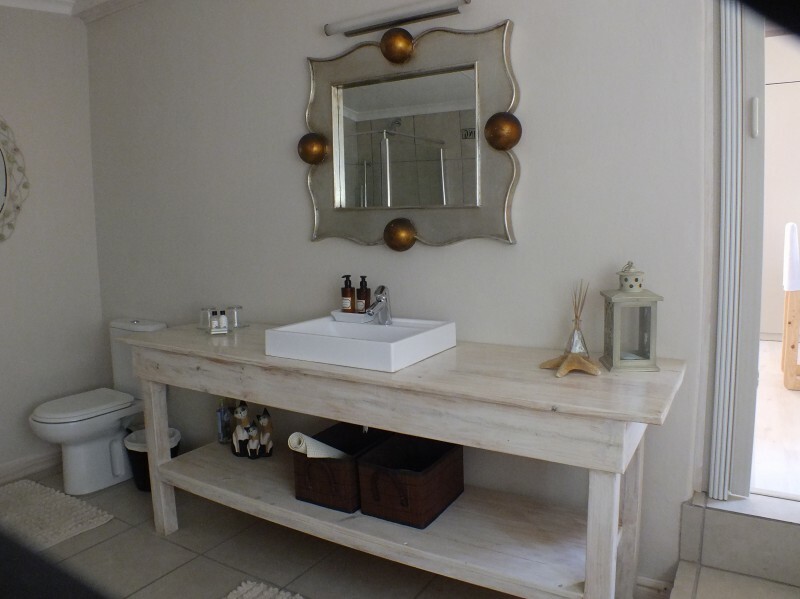 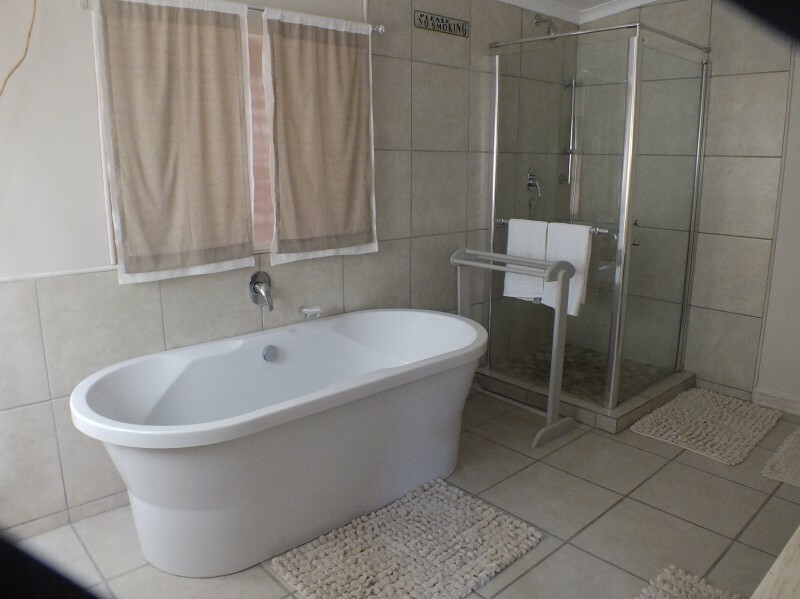 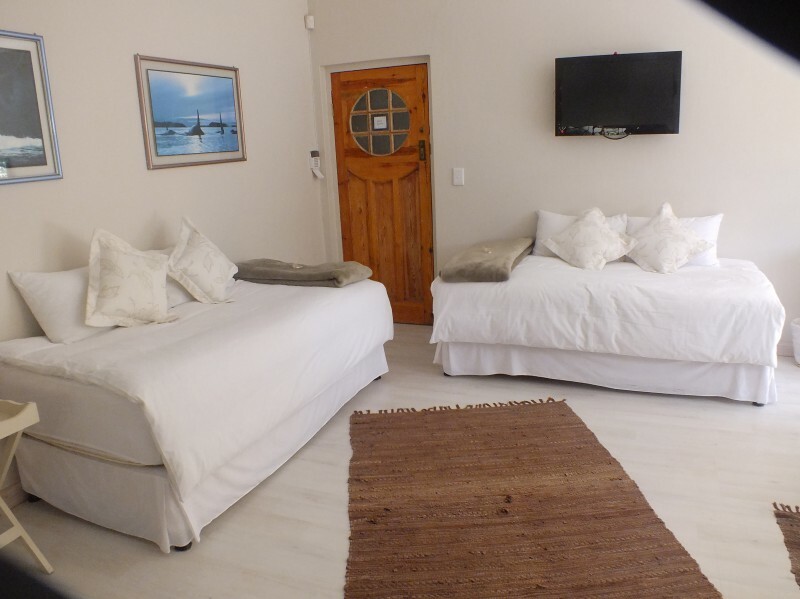 A location close enough to be connected to the happenings of Plettenberg Bay, but not too close that you can still enjoy your well deserved peace and quiet. 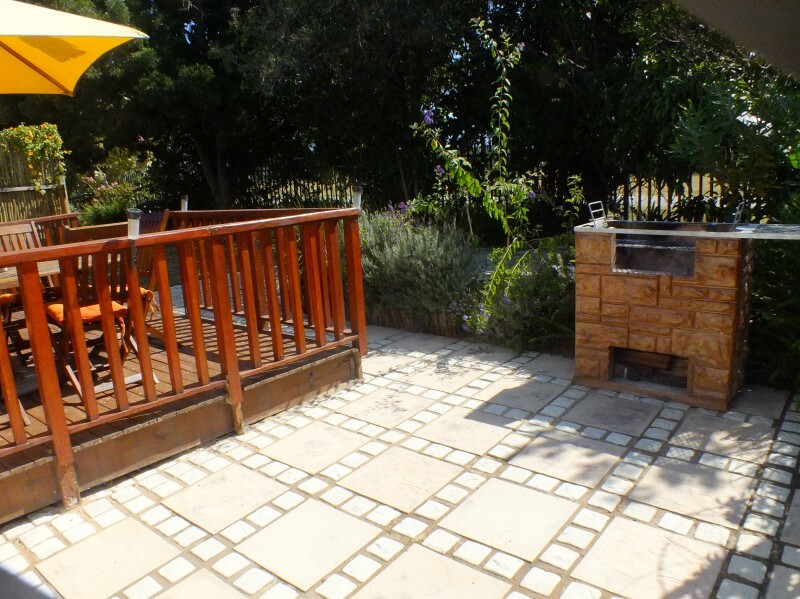 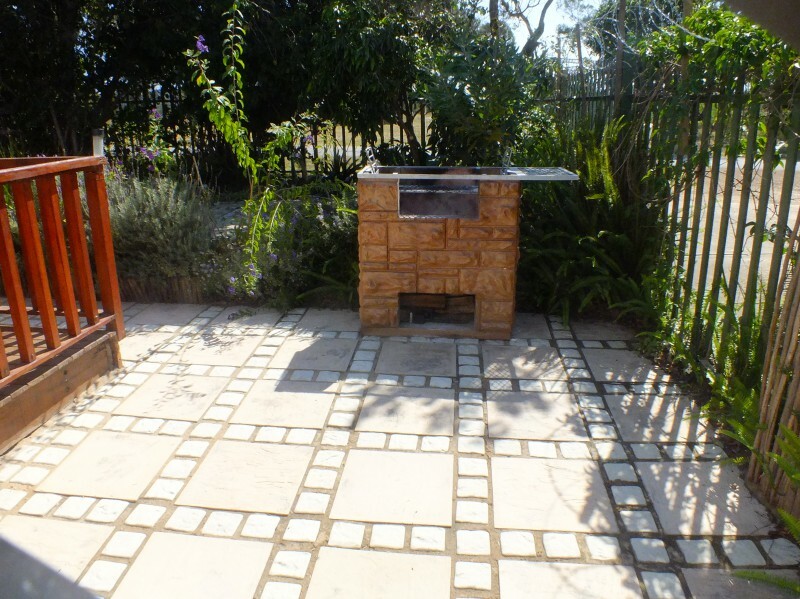 Twilight Cottage is a beautiful open plan unit that sleeps 4 people, with a queen bed and two single beds opening onto a private wooden deck with braai facilities (braai and a weber), to relax with sundowners at dusk after a long day’s exploring, and a garden for your children to enjoy.The unit features a separate fully equipped kitchenette which includes a stove/oven, fridge/freezer, kettle, toaster, microwave oven and complimentary tea/coffee facilities.The spacious luxury bathroom has a freestanding bath and separate shower, bath towels and complimentary toiletries.In addition there is an outdoor shower for you to rinse off after that day lazing on the beach.Full DSTV with flat screen TV, and free wireless internet available.Safe parking for your car and trailer, behind palisade fencing and a remote control gate.With the golden sunsets, a shimmering ocean and miles of sandy beaches…welcome to the most breathtaking Bay in the world…Plettenberg Bay.